What are the current challenges in medical recruitment? A common challenge within recruitment is the geographic location of Doctors and the need to relocate them. A number of our clients require medical professionals to be placed in both regional and remote parts of Australia. There is currently a misdistribution of these Doctors, with the majority of practitioners based in metropolitan areas, which means it is often difficult to attract Doctors to the more remote locations. There has been a significant influx of overseas trained medical professionals gaining certifications in the hope that these Doctors will take up the remote specialist positions. 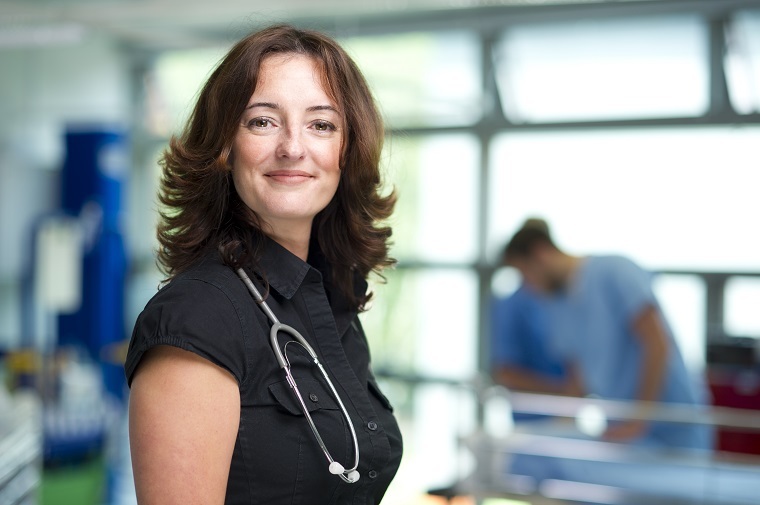 Emma Gordon, Permanent Practice Lead works on attracting doctors to rural and regional work. 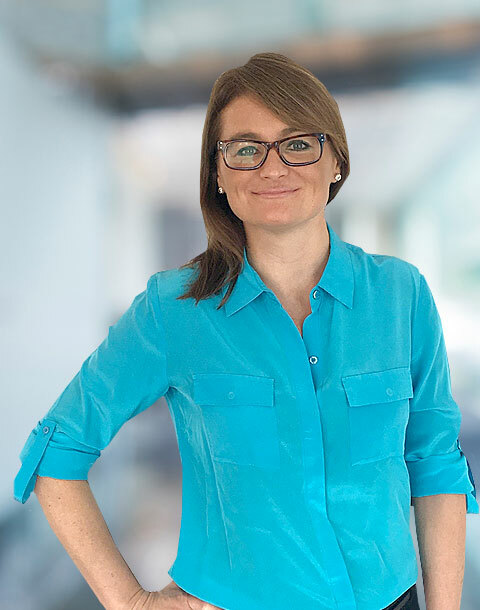 To overcome this issue our permanent recruitment practice lead, Emma Gordon says, “Many employers, universities, specialty colleges, and government bodies are striving to reduce the imbalance in the long-term and are implementing strategies to attract more Doctors to these regions, including rural medical schools and training programs”. We partner with our clients to provide short-term cover in the interim and to deliver strategic recruitment campaigns to attract Doctors into longer-term positions in rural and regional areas. One solution to the issue of remote and regional placements is the use of technology, however universal adoption and acceptance of new technology can be a challenge. Our Directors Dr John Bethell and Claire Ponsford, speak of globalisation and the changing environment in the telehealth space. Looking into the not too distant future, Doctor visits will be available more remotely, using technology to communicate with patients. This will apply to GP visits, medical report writing, specialist visits, and even surgery going forward, meaning that Doctors may not need to be in a specific location to carry out their work. The increased globalisation that we are becoming more and more exposed to means that Doctors can move around and travel more freely. As Dr Bethell says, technology “changes the way Doctors are hired and engaged” and is a trend that we have identified and are staying ahead of. Wavelength Directors, Claire Ponsford and Dr John Bethell know technology will be a solution to remote doctor needs. Complex credentialing is required within medical recruitment so when hiring Recruiters, experience within the healthcare sector is a highly desired skill. Senior medical Recruitment Consultant, Amber Derby-Davies talks about the fact that each state and area health service in the region has a very specific need and it can take months for a Recruitment Consultant to understand these intricacies. We strive for 100% compliance and are currently ranked amongst the top two percent of recruitment agencies for our quality standards. Medical recruitment is quite different to any other recruitment business due to the complexities around compliance. At the end of the day, Derby-Davies says, “It comes down to being detail-focused, having a positive outlook and a ‘can do’ attitude”. 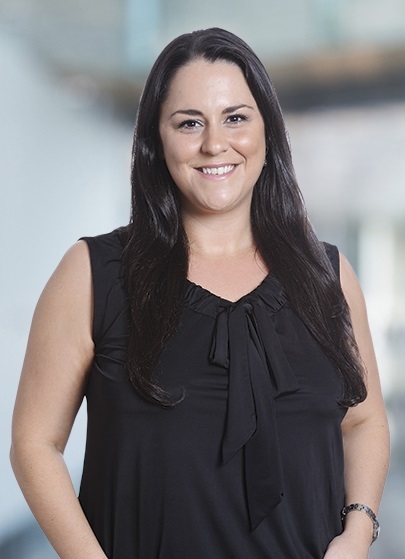 Amber Derby-Davies, recruitment consultant for O&G and Paediatrics, notes how we address the specific needs of each state and area health service. One additional challenge is the legislative changes that recruiters in the healthcare industry need to stay on top of regarding medical registration, billings, and immigration. We take great pride in the impact of our work and because of that, each of our recruitment consultants ensures their knowledge stays relevant and that they are adhering to policy at all times. To provide support, we have an in-house Regulatory and Migration team, including certified migration agents with a decade of experience, to keep our finger on the pulse and mitigate any disruption or risk to clients and candidates ahead of time. 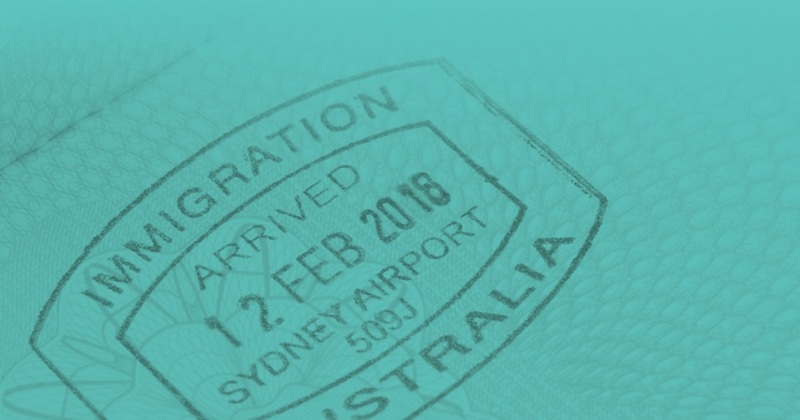 Our expert in-house Regulatory and Migration team provide immigration and credentialing assistance. 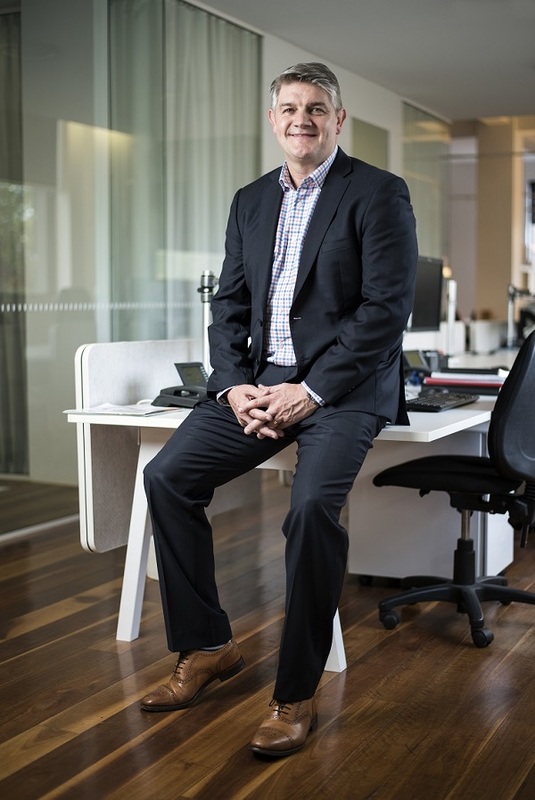 Our CEO, Chris Riley, speaks of one example being the imminent changes to the IMG General Practitioners assessment process, which is currently providing some uncertainty about the way in which Doctors are assessed in Australia. It may mean longer and more expensive assessment processes for medical professionals and may even change who is considered qualified to work as a Doctor in Australia, therefore reducing talent pools to be more locally focused. Similarly, there is uncertainty around permanent residency eligibility and age restrictions for Doctors, further reducing talent pools. We are one of the only agencies to offer expert in-house Regulatory and Migration services at no cost to doctors or healthcare employers and liaise closely with all parties along the way to understand what changes will be made and how this will impact clients and candidates. Our CEO, Chris Riley, ensures Wavelength recruitment consultants have access to our in-house Regulatory & Migration agents to help doctors through the complicated credentialing process. Challenges within recruitment can be quite frustrating and overwhelming at times. This is no different within healthcare recruitment. We provide a supportive environment with plenty of learning opportunities for our Recruitment Consultants to overcome some of these industry challenges, helping us to retain the most experienced recruiters and providing the best service. or Search permanent & locum jobs currently on offer. Hospitals and Healthcare providers - looking for qualified doctors? Contact us today. Portions of this blog were originally published as an article by The Global Recruiter.